GR SunVillas Phase 2 is a premium private task including best in class private units. Every condo at this venture is a flawless amalgamation of value and style. GR SunVillas Phase 2 is a Residential property intended to offer compelling bliss and happiness with a top of the line mixed blend of retail, imaginative, and enthusiasm. It offers something to everybody. It has mindfully laid out spaces. GR SunVillas Phase 2 have roomy and very much ventilated pads with green spot zone and open spaces. Be a piece of the energy and convention of remarkable group established in homes. 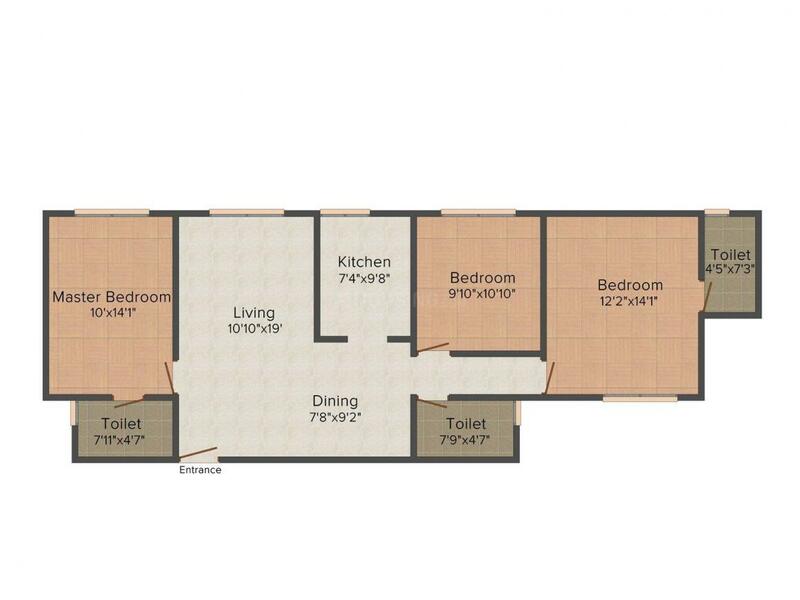 Saleable Area : 1257.00 sqft. Huskur is a growing locality in Bangalore in the Indian state of Karnataka. It is a booming residential area with easy connectivity to rest of the city. Whitefield Railway Station and Krishnarajapuram Railway Station are nearby to this area at a short driving distance. There are a number of renowned educational institutions in Huskur like Indo Asian Academy Group Of Institutions, Shri Vidya Niketan School, M.S Ramaiah Institute of Management, KNN College Of Nursing, Sadhguru Sainath International School, Alliance Business School and Jnanodaya School. Various shopping complexes, hospitals and other medical facilities are in close proximity of this area. Bommenahalli, Ganangalu, Hoskote, Kodihali are some of the nearby Localities to Huskur. 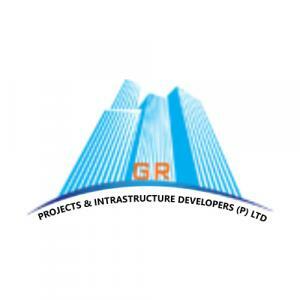 GR Projects & Infrastructure Developments (P) Ltd is a real estate development corporation operating in Bangalore. 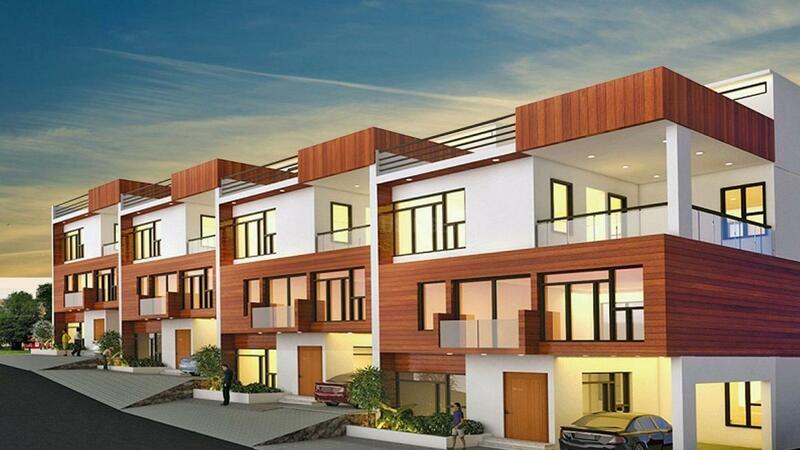 Their main focus is providing world-class property development in residential villas. They operate on the belief that long term excellence in the building industry is achieved through pride in workmanship combined with maximum value and client satisfaction. GR Projects & Infrastructure Developments (P) Ltd are committed to providing clients with a comprehensive range of products with integrity. They aim to enhance the quality of living, through their ever developing range of individual home designs and eye-catching urban townships of beautiful new neighbourhoods. They are dedicated to satisfying clients with a wide range of products, professional assistance and advanced information tools necessary to give them the most advantageous position possible. GR Projects & Infrastructure has a strong and dedicated team of professionals who manage the important areas of land procurement, architecture development, marketing and financial activities of the project.